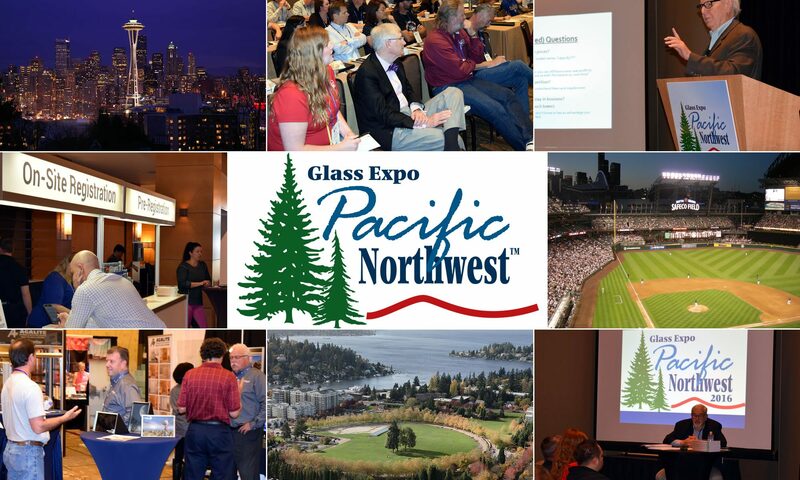 Glass Expo Pacific Northwest™ (GEPN) is bringing back its 2016 sold out show to Seattle. Don’t miss this opportunity to take advantage of all that GEPN offers. Learn about cutting-edge trends firsthand in a cost-effective and close-to-home venue. Located in the Seattle suburb of Bellevue, this premier industry event will provide the architectural glass and metal industry with top-notch education, training and networking opportunities all at an affordable price. Co-sponsored by the Washington Glass Association (WGA), USGlass magazine, USGNN.com™, and Architects’ Guide to Glass & Metal, GEPN looks forward to bringing a hard-hitting and essential event back to the Pacific Northwest. Join industry manufacturers, suppliers, dealers and attendees at GEPN ’18!